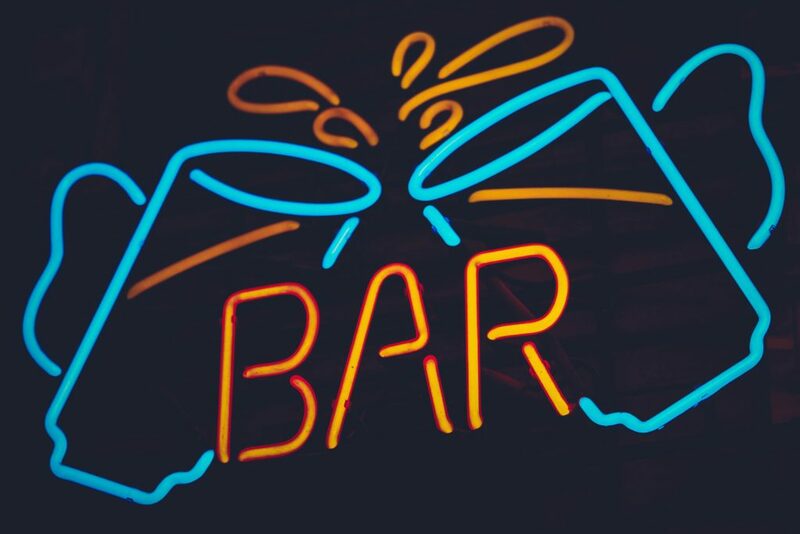 Next time you’re getting the squad together for a night out, check to see which bars stand above the rest when it comes to treating your fun and safety seriously by using the Best Bar Finder. 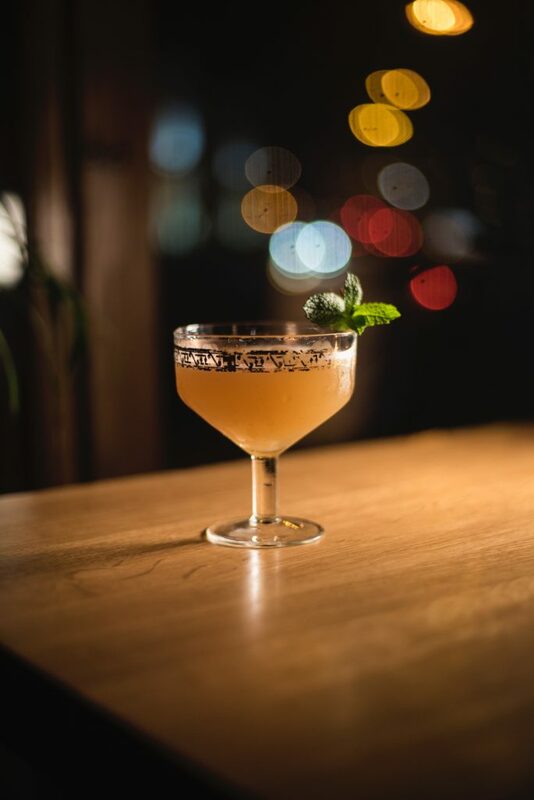 There are a lot of bars in Calgary, and chances are you and your crew all have different wants when picking a place to spend your night out. A bar with pool tables, a club with a dance floor, a pub with live music – how do you decide? This is when the Best Bar None (BBN) program can help. BBN started in the UK, but Alberta quickly adopted it to help the best bars shine above the rest. What do these higher standards mean for you and your night out? showcases the bars and clubs that take your fun and safety seriously. staff training, procedures for broken glass and more. you can enjoy your night out uninterrupted. How do I find the best bars? Through the Best Bar Finder, you can search for BBN bars in Calgary and other Albertan cities that have maintained these high standards and use that to inform your choices when picking a bar to spend your night at. 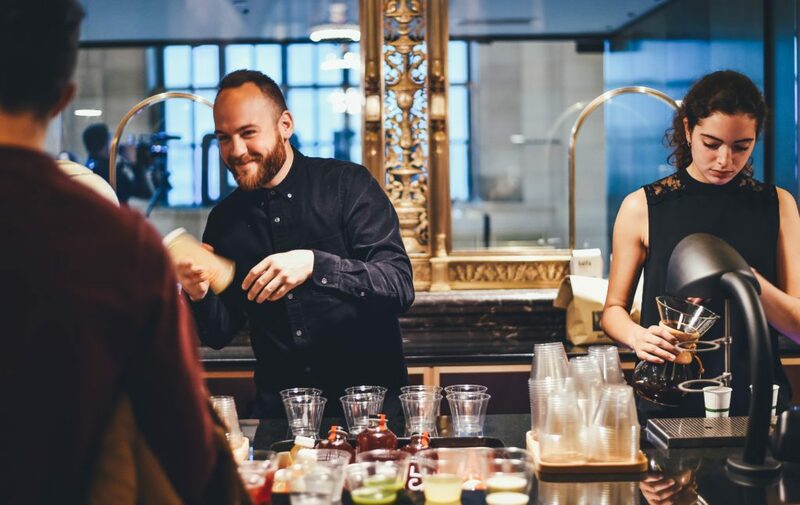 The best nights start at the best bars, and the Best Bar Finder tells you which bars take your fun and safety seriously, so you can make the most of your night out on the town. best of the best and other award winners on the Best Bar Blog.